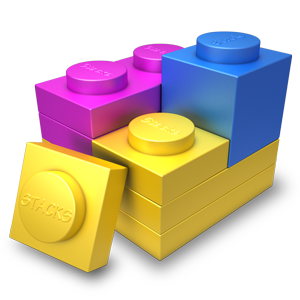 This tiny update to Stacks 3 fixes a crash that was introduced in v3.0.3. The crash happened during some network operations (mostly when using Stacks Cloud). Details of this all the v3.x releases can be found in the Release Notes.